Extraction is considered the most profitable segment of the cannabis industry, but what if we’ve been thinking about extraction all wrong? Is it really necessary to use large CO2 or butane extraction systems when there’s a way to extract oil from hemp and cannabis using just air? 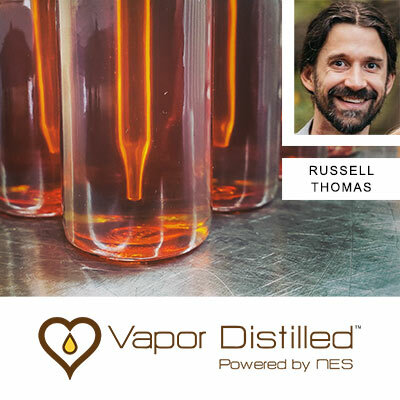 In this episode, Vapor Distilled Founder and CEO Russell Thomas explains how this revolutionary, all-natural extraction method produces stronger, ultra-pure oil.